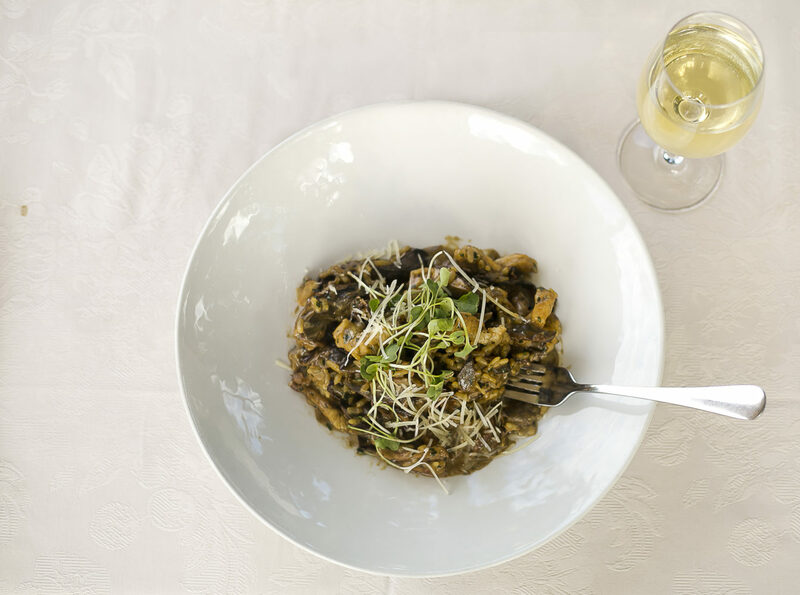 The ideal location of The Palm Restaurant has made it a favourite among all visitors to Victoria Falls. 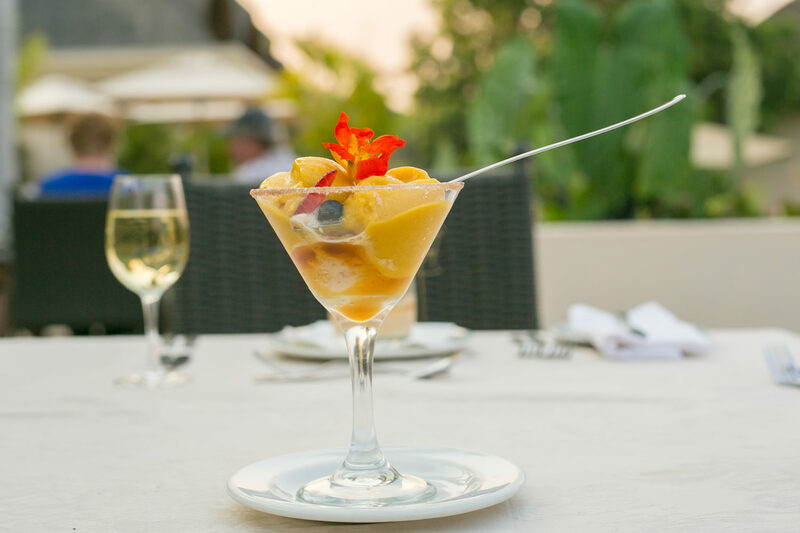 Guests can enjoy gourmet al-fresco dining under the starry African skies while listening to the roar of the Falls. 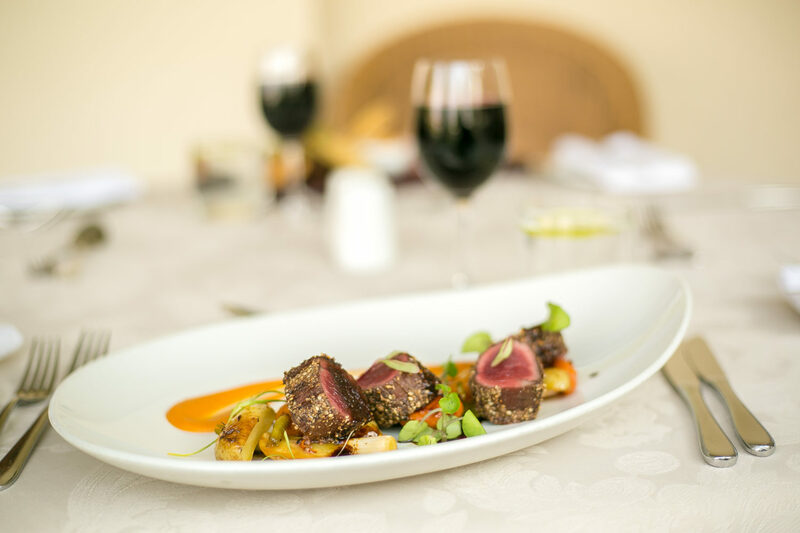 The ambiance of the restaurant and the superb cuisine make for a memorable meal. 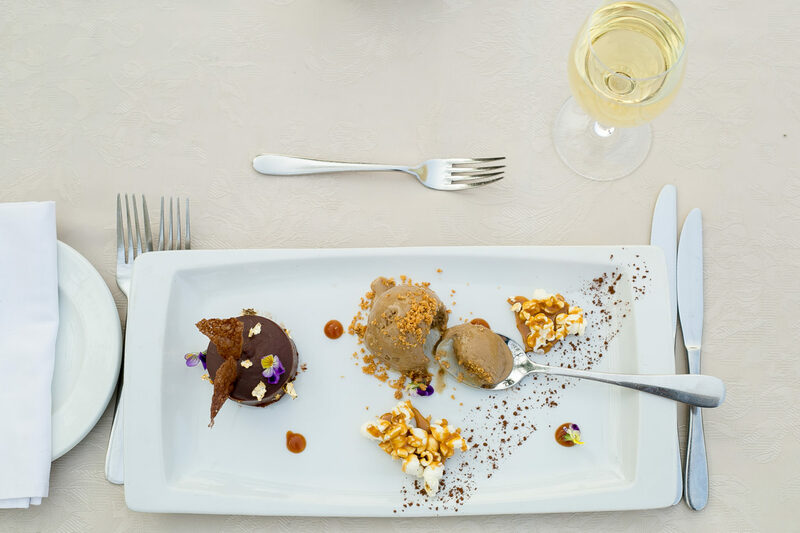 Some of our most popular dishes include the Crocodile Frikadelle, the Blesbok Shank and for dessert, the scrumptious Chocolate Delice. 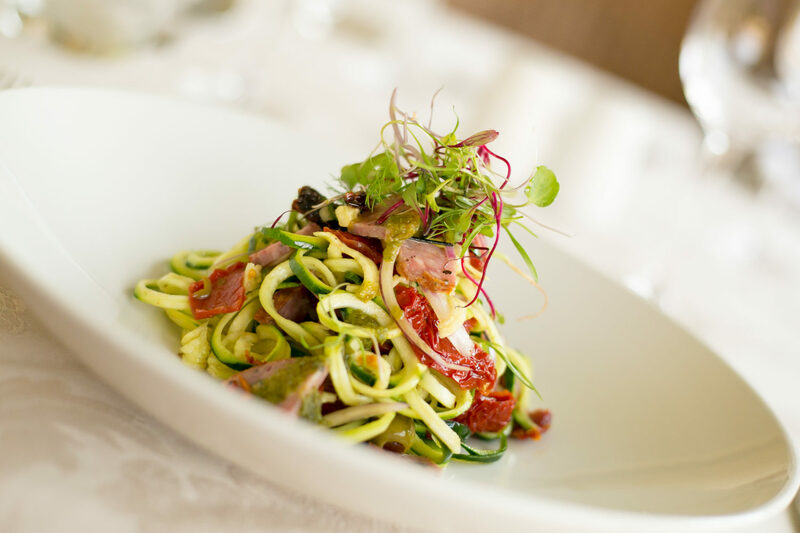 We cater for non-residents as well, and therefore we strongly recommend booking ahead for all guests who would like to dine with us. 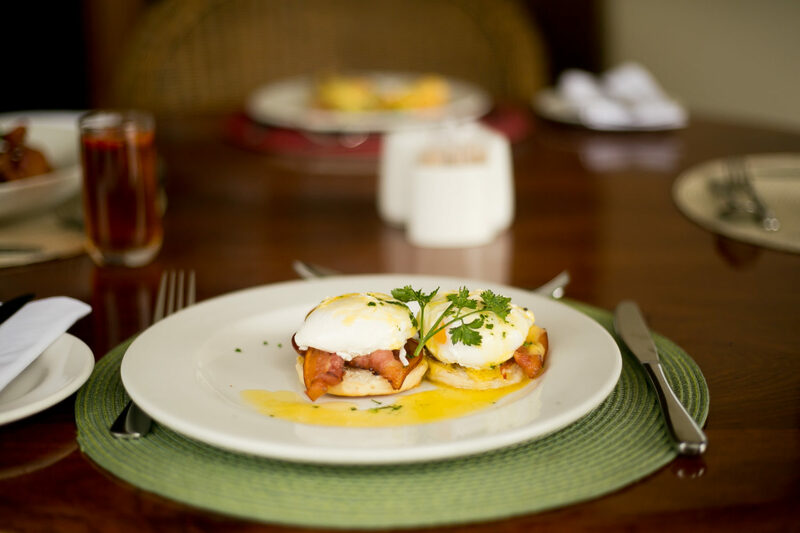 Advanced bookings can be made at fnb@ilalalodge.co.zw or by phoning Ilala Lodge Hotel. ‘Fine dining in a classy setting!